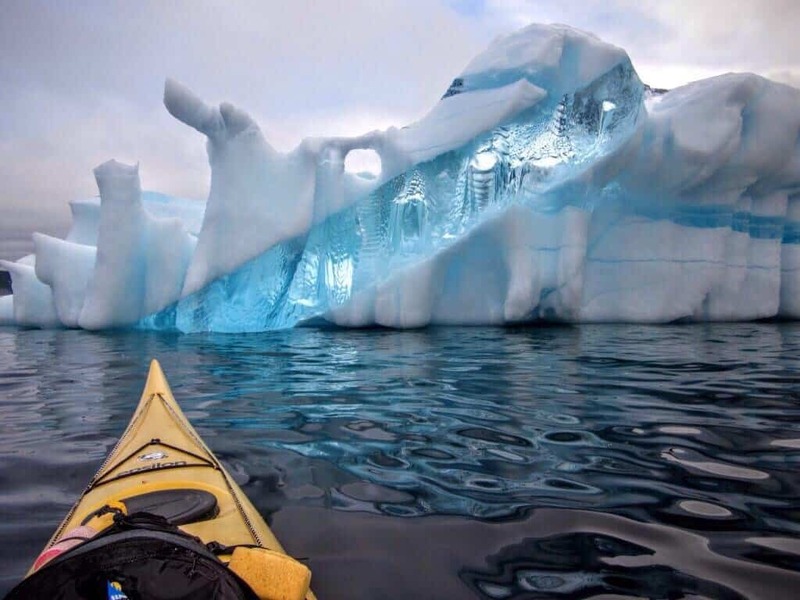 This photo of a glacier was captured during a kayaking trip in Newfoundland, Canada. 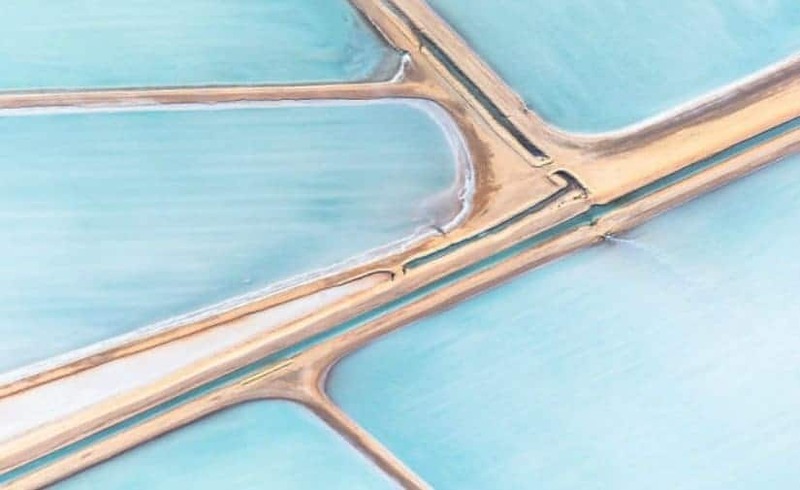 This might look like your regular highway and roads captured from above, but this is actually a natural formation called the Blue Salt Fields and it is found in Australia. 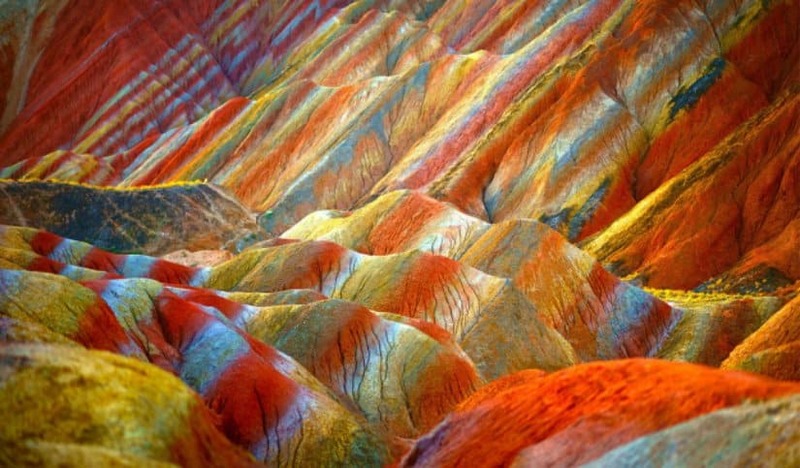 Found at the Zhangye Danxia Landform Geological Park in the Gansu Province in China, these extraordinary Rainbow Mountains have been created by mineral deposits, which have been pressed together for over 24 million years. 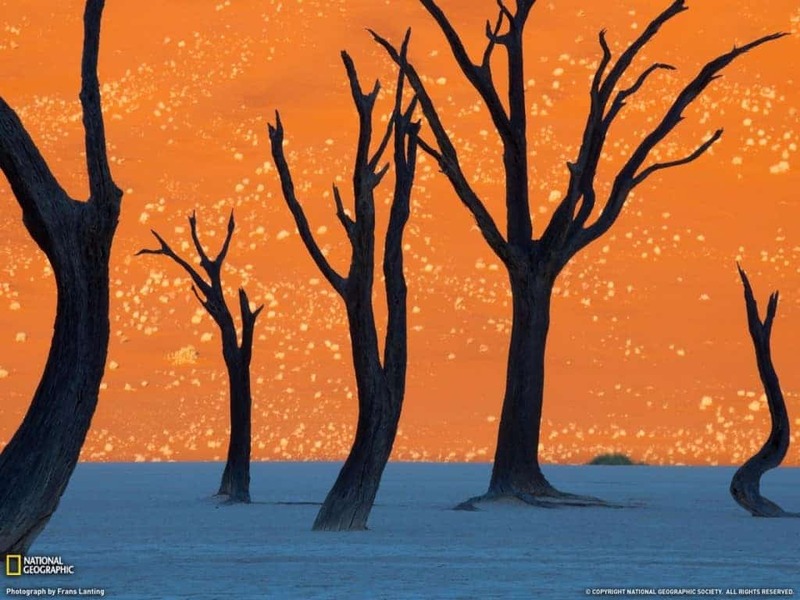 An award-winning photograph by Frans Lanting, this picture of the Namibian desert captured at twilight is simply astonishing. 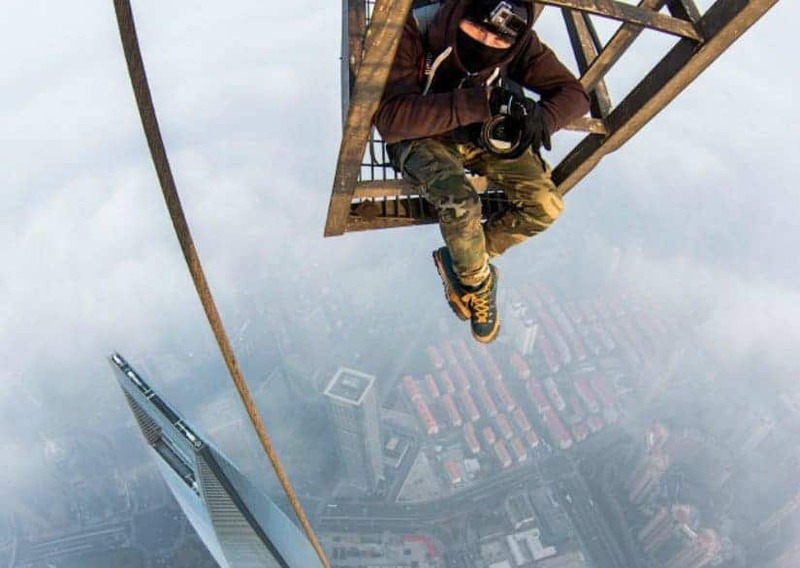 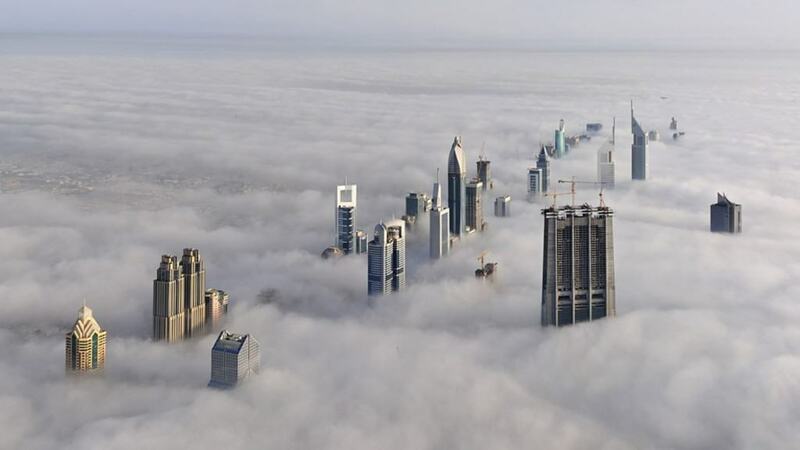 Perfectly capturing what the combined power of the human mind and the beauty of nature can achieve, this photo shows the skyscrapers of Dubai in a sea of clouds. 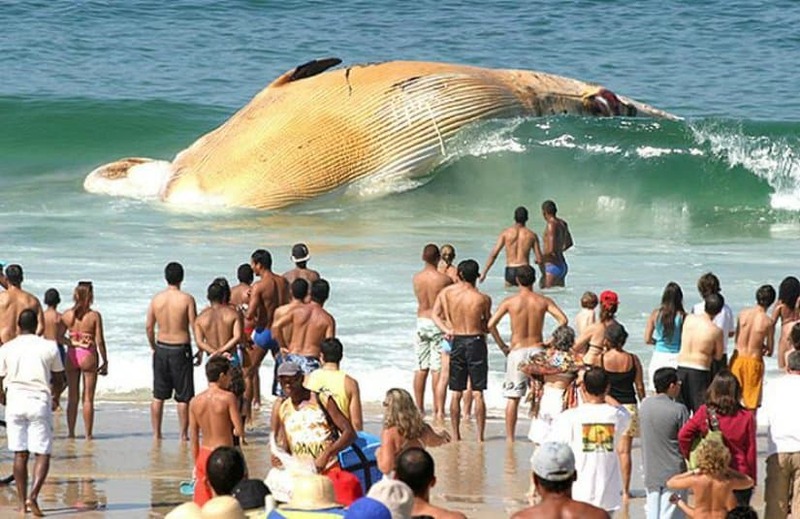 This breathtaking photo shows that mother nature is powerful enough to bring down even some of the greatest animals – the whale. 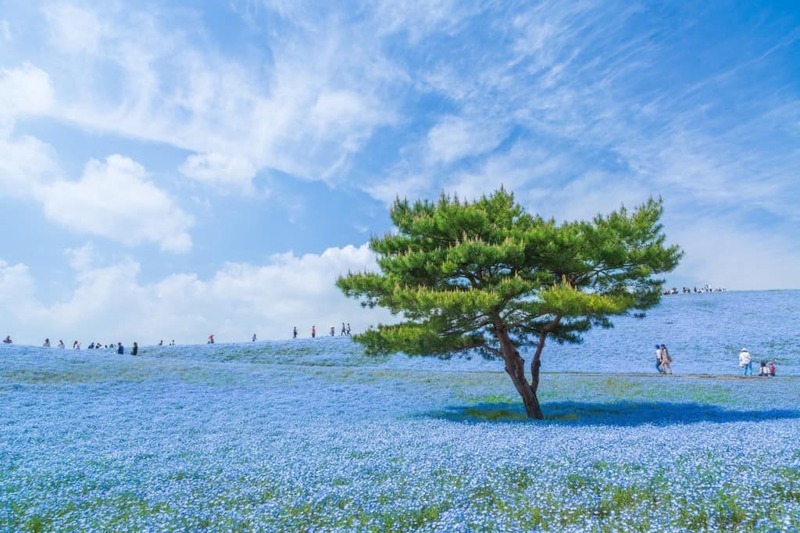 Filled with a sea of the blue flowers called baby blue eyes, the Hitachi Seaside Park in Ibarki Prefecture in Japan is simply breathtaking, but its beauty is further enhanced by the perfect photograph taken by Hiroki Kondo. 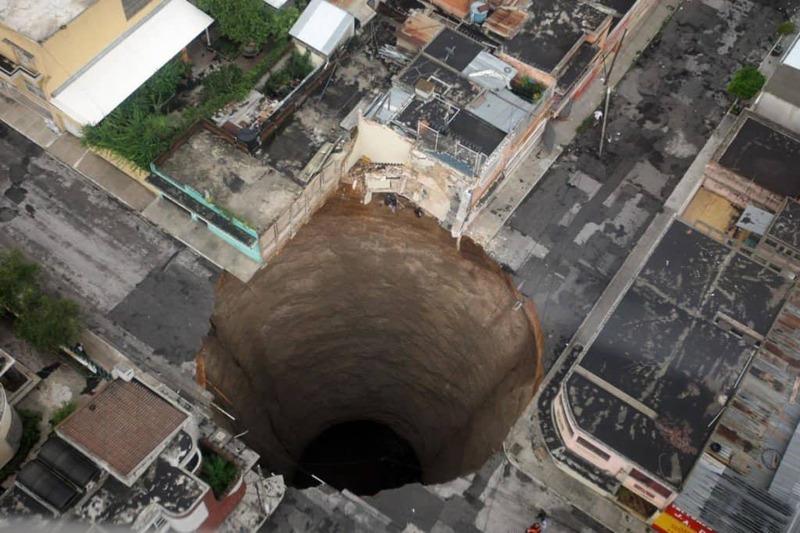 Caused by the tropical storm Agatha and the downpours that followed, this giant sinkhole in Guatemala is a perfect example of the true power of nature.